Drought Conditions >>> Find out more about current drought conditions, how drought status is determined in South Carolina, and view archived drought condition reports. Learn about drought, drought types, ways to measure drought in a climatological context and how South Carolina monitors and assesses drought. 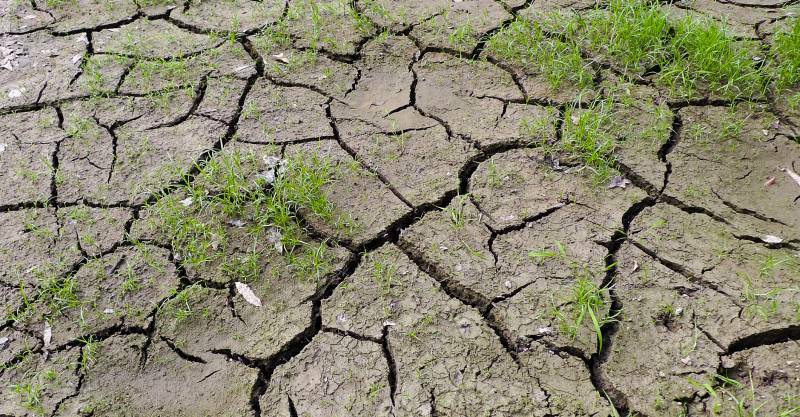 Drought impacts spread to all water-sensitive sectors. Learn more about how droughts can affect communities and ecosystems and what can be done to reduce these impacts. 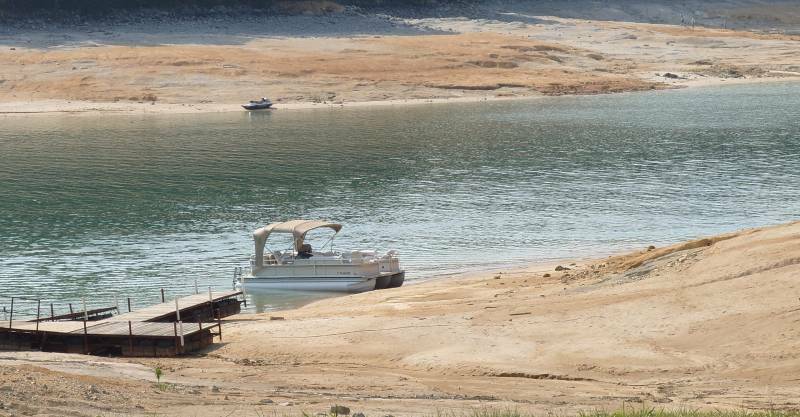 The SC Drought Response Committee issues drought status updates and may recommend water use restrictions when conditions escalate to severe or extreme drought. 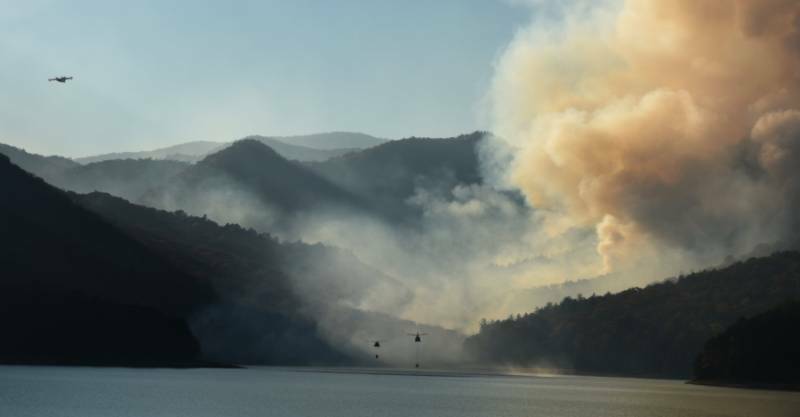 South Carolina's drought response encompasses multiple documents, legislation, and plans. Learn more about the State's drought response program and procedures to manage drought. 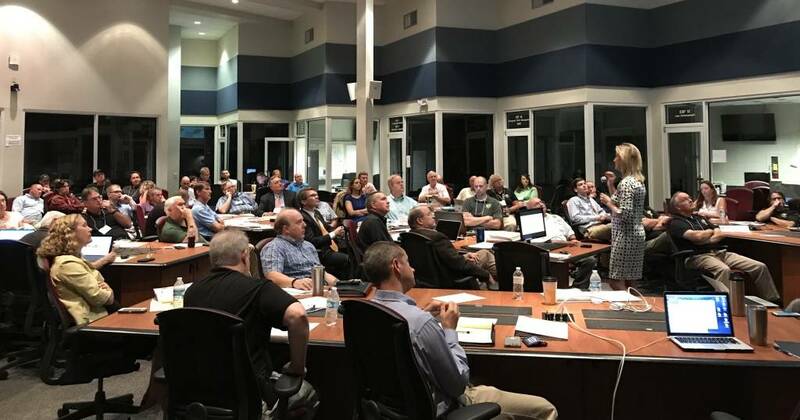 South Carolina Drought and Water Shortage Tabletop Exercise at the South Carolina Emergency Center on September 27, 2017, in West Columbia, SC. Image Credit: CISA. CISA is one of NOAA's Regional Integrated Sciences and Assessments teams.